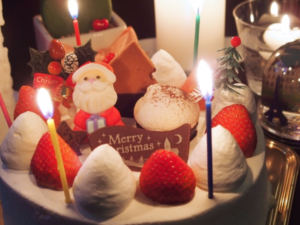 First Christmas in Japan, don’t know what to expect? 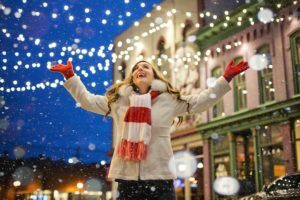 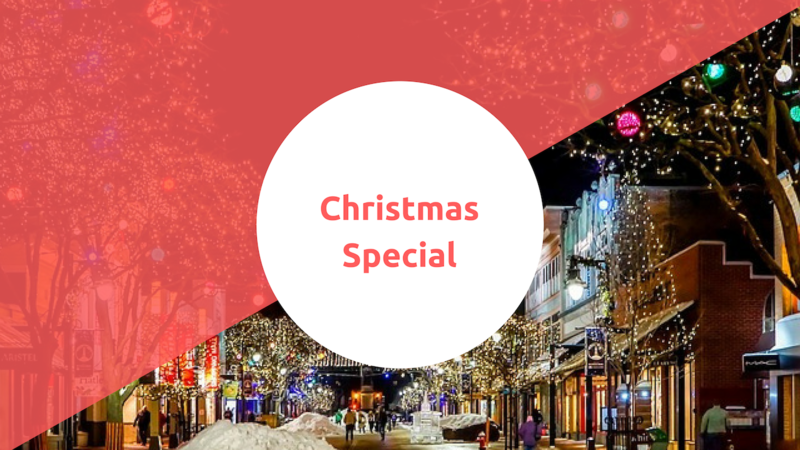 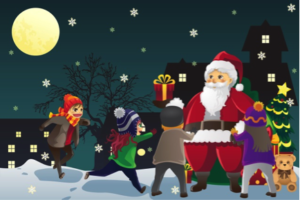 How do the Japanese celebrate Christmas; nice restaurant to visit for a international Christmas feast; events you can’t miss and much more to find out, check out our articles to experience this Christmas fully in a Japanese way! 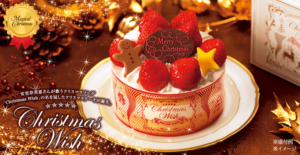 (English) ‘Weird’ Christmas Customs Only in Japan!